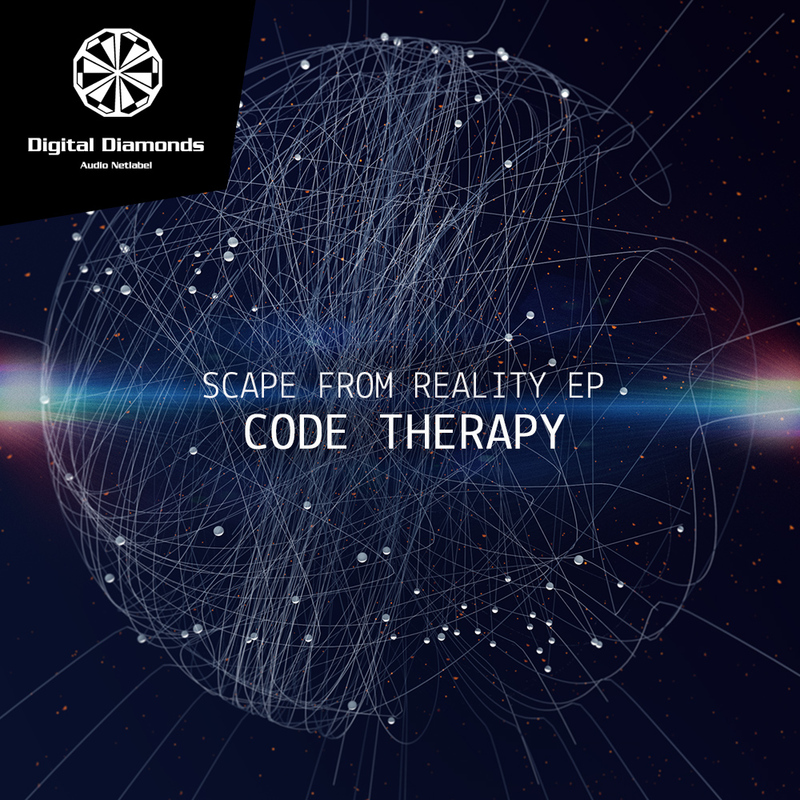 “Straight from Portugal, Code Therapy is here to bring fresh and groovy sounds into your world. 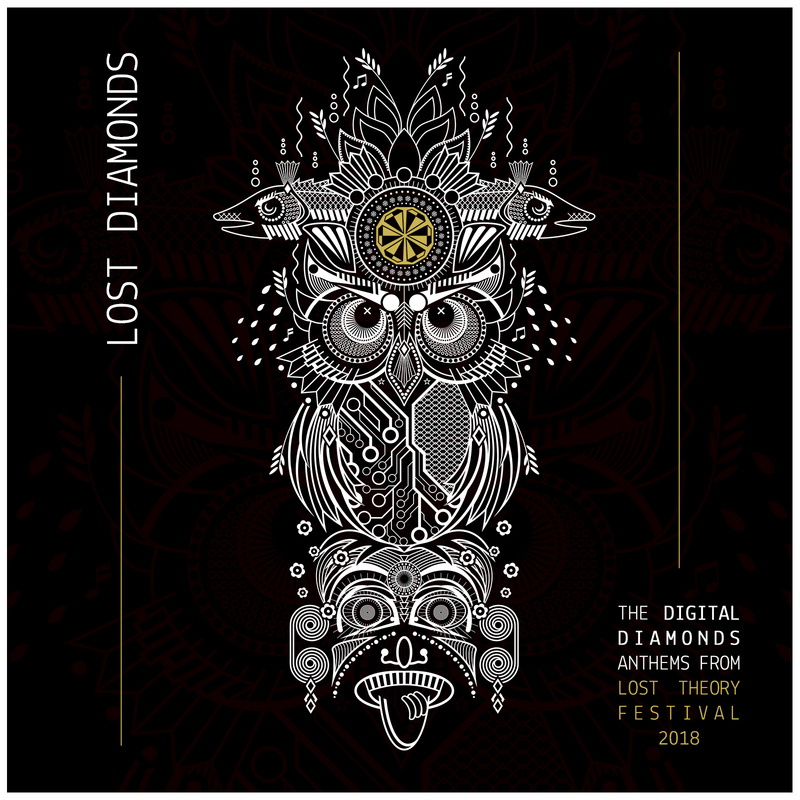 Perfectly blending hypnotic melodies with solid beats, this well-known duo from the Iberic Peninsula are experts in transforming their festival experiences into raging studio tracks. 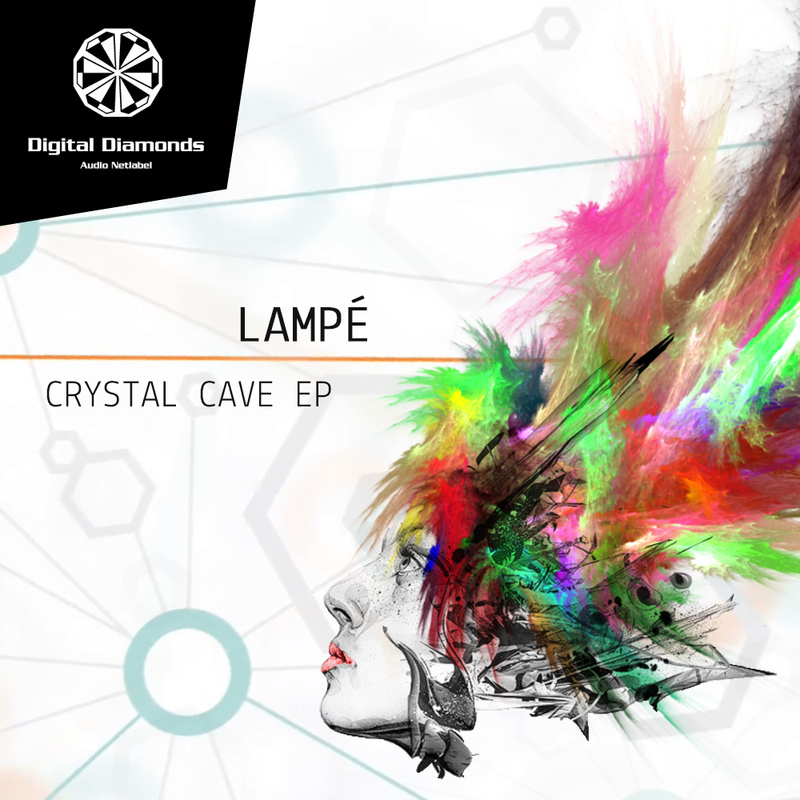 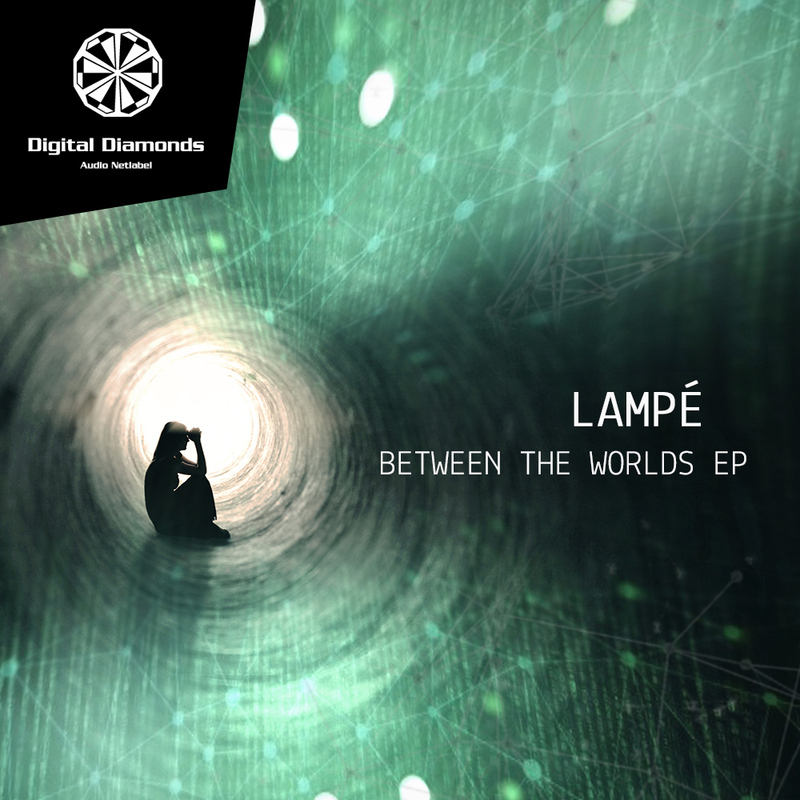 “When it comes to fat beats designed to drive a dancefloor nuts, Lampé‘s music is what you are looking for. 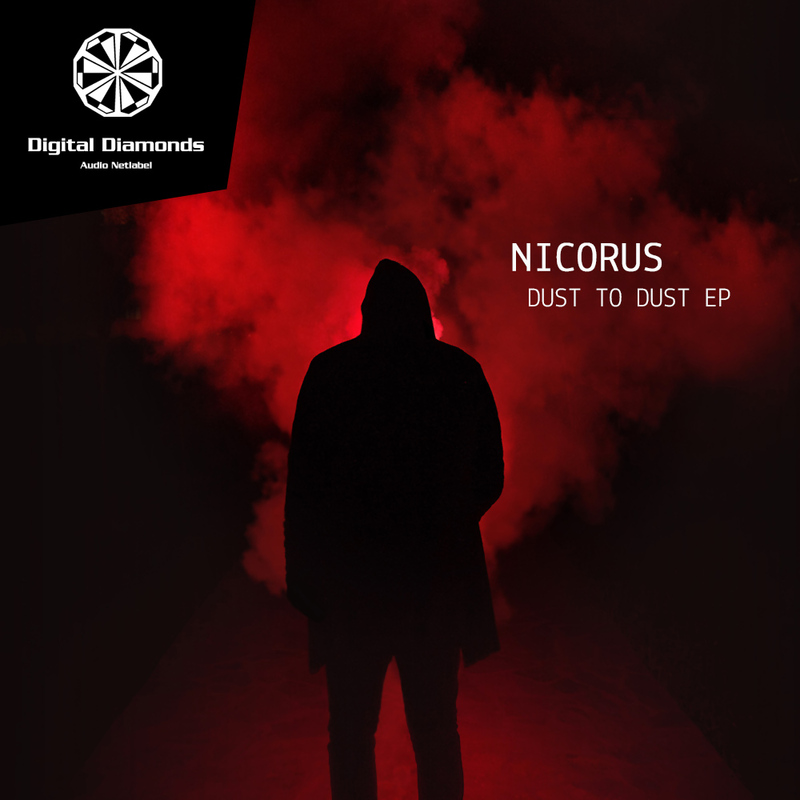 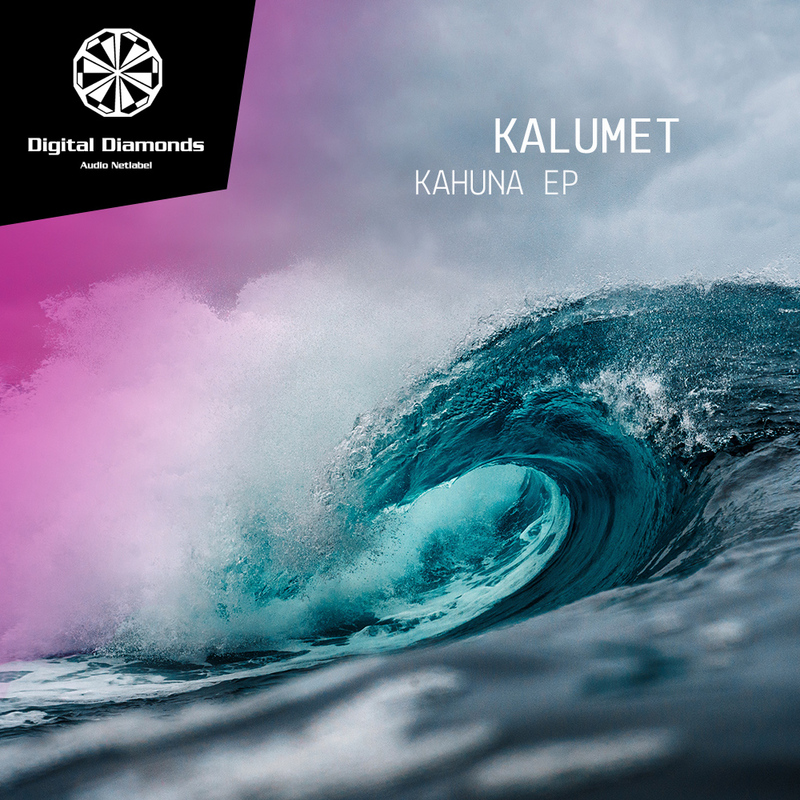 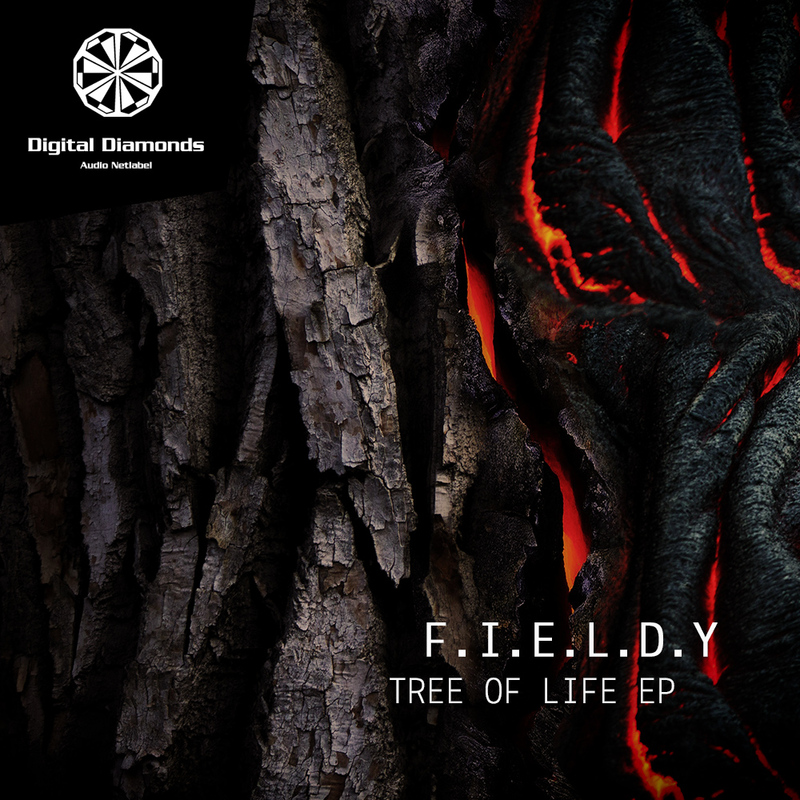 A thrilling bass pumping straight into your guts, accompanied by well-crafted sounds to cheer to, this EP fits well into the selection of any DJ willing to set a crowd on fire.